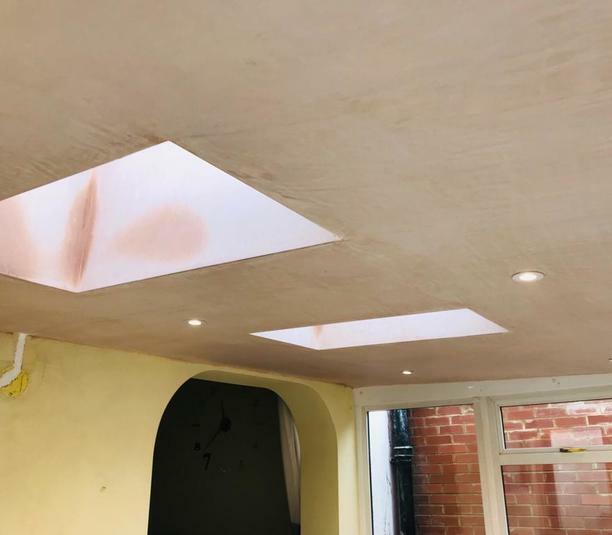 We recently installed this conservatory roof conversion with two sky lights and spot lighting, plastered ready for our customers own decoration. 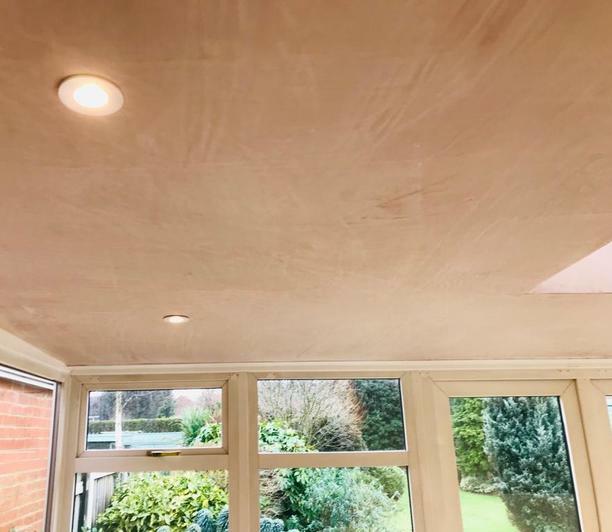 This roof is an insulated equinox roofing system with Sarnafil single ply roofing membrane, making the room liveable and comfortable during all times of the year. The Equinox roof system is the contemporary way to use and enjoy your conservatory every day. 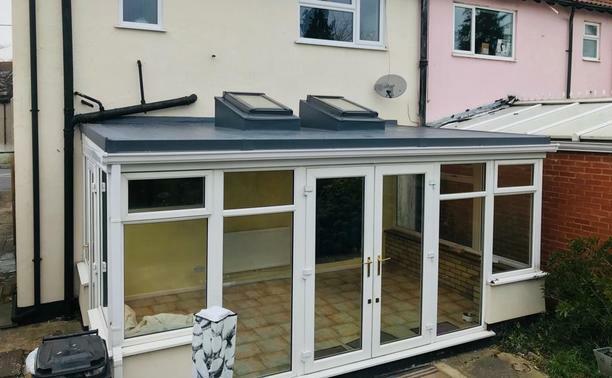 The new Equinox roof system can transform your conservatory in to a comfortable extension to your home that can provide you with comfort all year round. 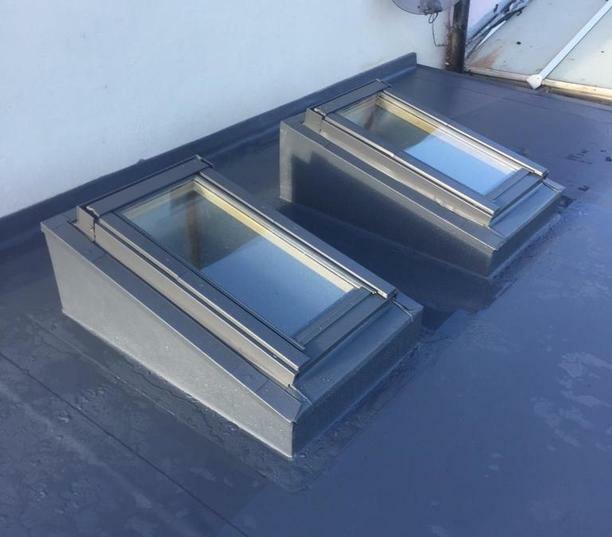 These roofing systems can be used on anything from old conservatories to new ones with an alternative roof options, or even to convert a flat roof to something more easy on the eyes.